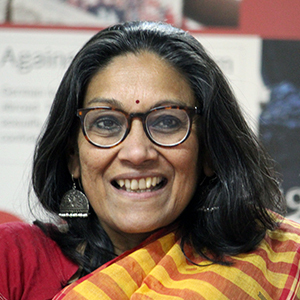 Regional Coordinator, South Asia – A social scientist by training and a development activist dedicated for close to forty years to advancing the rights of marginalised children, women and their communities. A veteran social worker, with practical familiarity of concrete situations, she has an extensive experience in strategic leadership and humanitarian and social development programme management in cross-cultural settings. 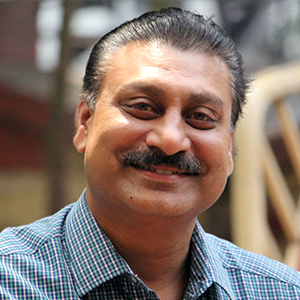 Deputy Regional Co-ordinator, South Asia and Programme Coordinator, South Zone – An erstwhile lecturer, P. E Reji is a devoted development activist working towards the advancement of marginalised communities for over twenty years. 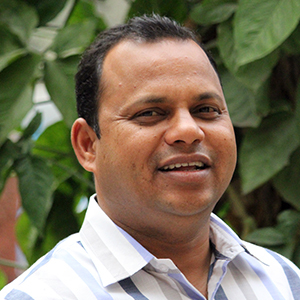 With an extensive knowledge of programme development and management, Reji currently plays the dual role of Programme Co-ordinator of South Zone and Deputy Regional Coordinator for tdh South Asia. 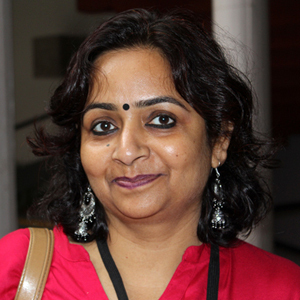 Programme Co-ordinator, North Zone – With two decades in human rights as a journalist, editor and development activist, Ritu has confronted issues of domestic violence, sexual harassment, gender and sexuality to help bring about reforms for vulnerable populations. This gives Ritu powerful insights into all kinds of discrimination and violence against marginalized sections, and a passion to work for a society free from oppression & inequality. 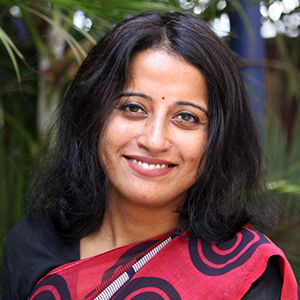 Program Coordinator, West Zone – A social development professional with 15 years of experience with grass root and international NGOs, Sampat is Programme Coordinator at terre des homes Germany-India Programme. With a decade long association with the organization, he currently leads and manages projects in 5 states in West Zone. Program Coordinator, East Zone – With close to a decade’s experience, Koel is a motivated social development professional with special focus on education and sponsorship programmes. Working extensively in the rural districts of eastern and north eastern India, she currently helms the activities of terre des homes Germany-India Programme’s East Zone as Program Coordinator.